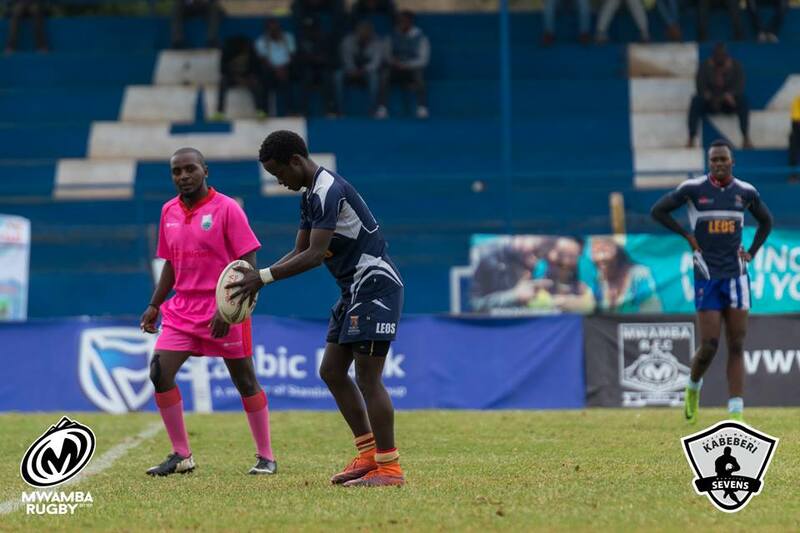 After bagging their first win of the season last weekend, Strathmore Leos will be looking to continue with the winning form when the host JKUAT for the first round of the Enterprise Cup. From the side that beat Homeboyz 14-20 in the eighth round of the Kenya Cup, Leos make three changes to the starting 15. Abdi Mohamed moves from second row to loose-head, tight-head Jack Angawa replaces Barry Guda while winger John Juma comes in for Albert Obura on the blind side. Ambale and Joe Otieno are in line to make their debut for Strathmore Leos. Walter Oteku, Mogaya Mathews, Dedan Maurice, Clinton Imbuye and Newton Mchui will hope to make an impact from the bench. The winner between Strathmore Leos and championship side JKUAT will play Impala Saracens at Impala Club in pre-quarters.